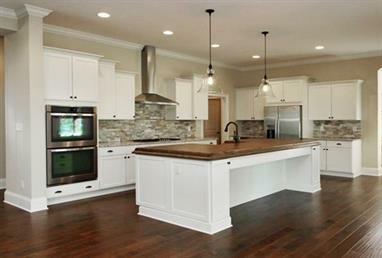 Today’s kitchens serve as the hub of the home, making their look and functionality very important. Spiceland Wood Products designers and products can transform your kitchen and help ensure the project achieves the desired objectives. 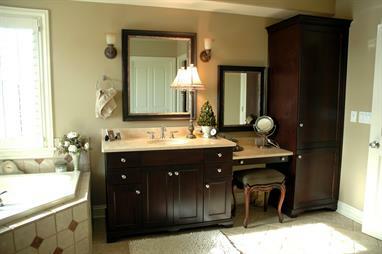 Like kitchens, bathrooms need to be designed to meet your specific needs. Our designers can tailor this space to fit your lifestyle, design preferences, and functionality. 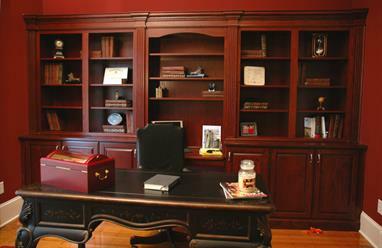 Spiceland can assist you in customizing any room in your house, including home offices, entertainment centers, bars, laundry rooms, built-in bookcases and custom fireplace mantles.